Lot 2B PR 250 Bo. 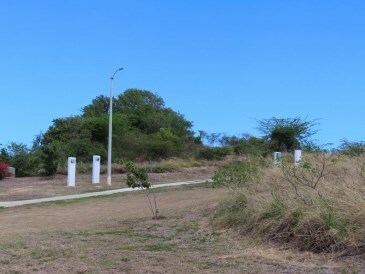 Frailes, Culebra PR. 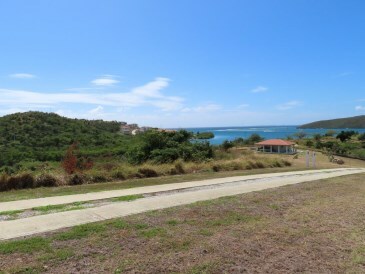 Lot 2B located in the beautiful Island of Culebra. 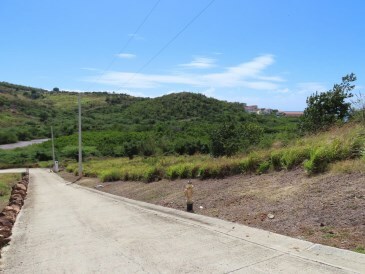 Perfect for investors or developers; or just any nature lover who enjoys the many outstanding offerings of this spectacular island paradise. 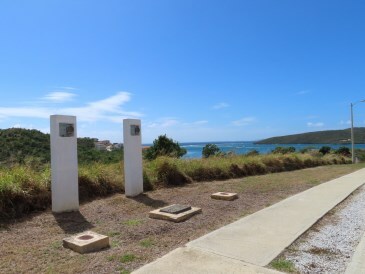 With one of the most famous beaches in the world, Flamenco Beach, Culebra is the place for you. 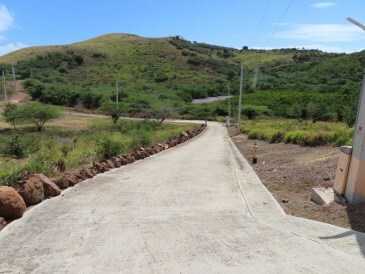 The lots are segregated, with water and electricity meters installed, a main road leads to the controlled access property, includes access easement between lot sections 2 & 3. Lots 2A, 2B and 2C measure 4792.3693 m2 each. 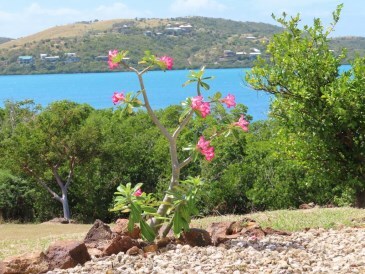 Lot 2A has a 360o view to Vieques Bay and the main Island. Priced: $525,000; $475,000 and $450,000 respectively. Lots 3A, 3B and 3C measure 3930.3956 m2 each. Priced: $360,000; $395,000 and $425,000 respectively. Pre-qualification is a must to view property.